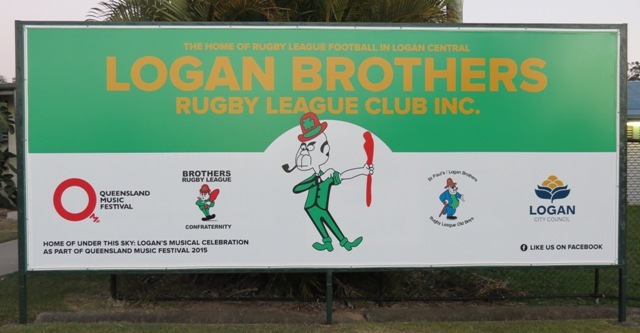 Rec ClubThe Logan Rec Club is a major financial sponsor of Logan Brothers Rugby League. TFH Hire Services TFH has been a sponsor of our club for a number of years. 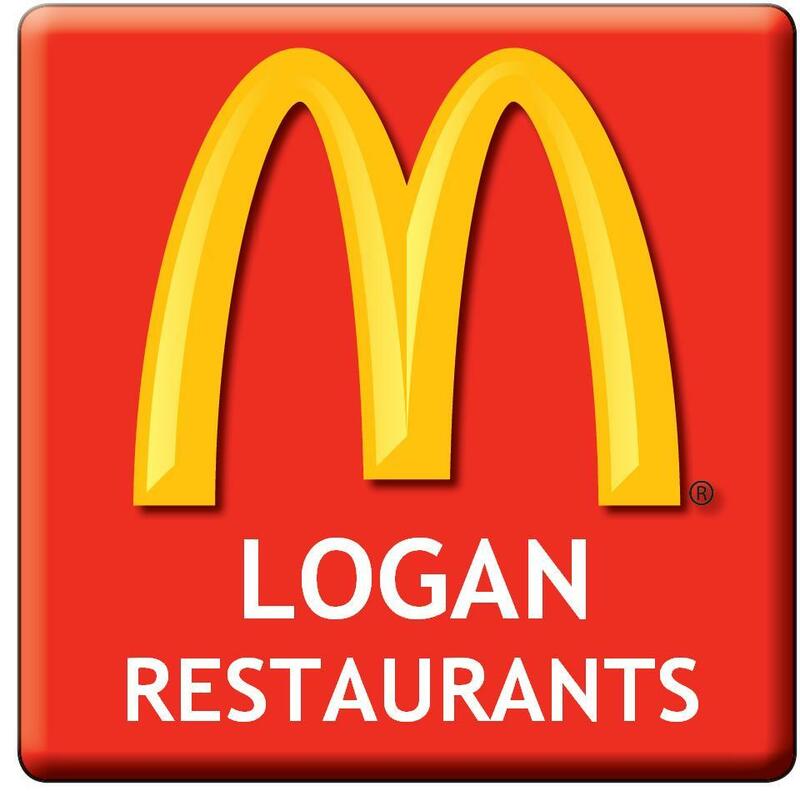 Logan Law Welcome on board our newest sponsor of Logan Brothers. Triple Play Triple Play is responsible for producing the jerseys worn by the players. 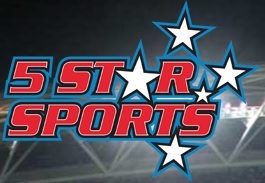 5 Star Sports 5Star Sports have been an invaluable partner of the club for years. They supply Discount Cards for each registered (financial) player of the club each year, this card can be used for anything in the store for the year. 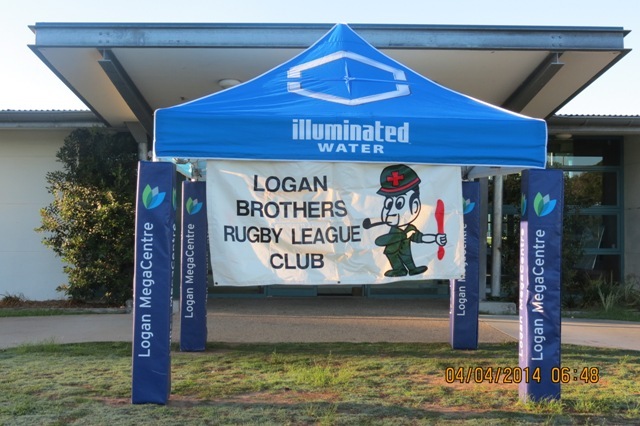 Located at Browns Plains they are the sole supplier of the clubs shorts and socks. 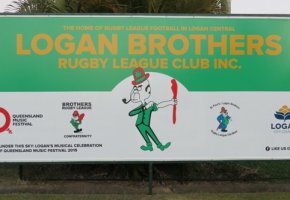 Westpac Bank being used for Club and Team funds. 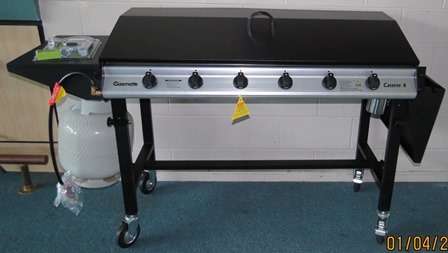 Again Logan Diggers have been generous in agreeing to provide the club with the funds to purchase a new BBQ for use. 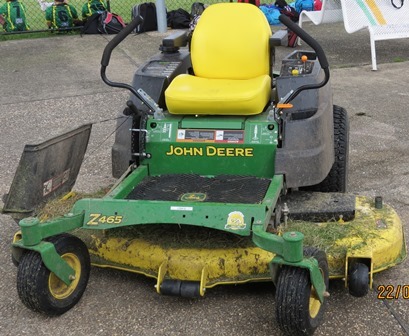 Thank you to John Deere for agreeing to our sponsorship deal and providing a wonderful new mower. As you can see it has already been put to good use. 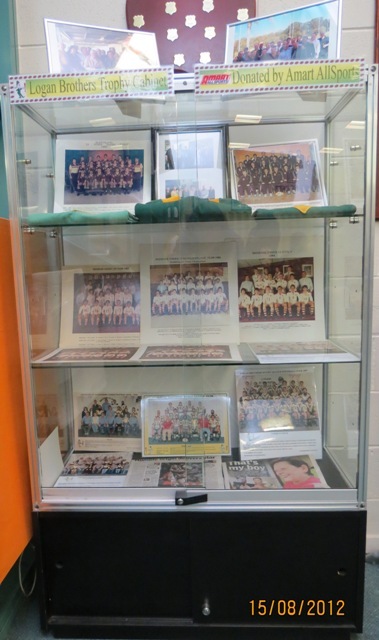 Amart AllSports have generously donated two glass cabinets to our club for our Trophy's. 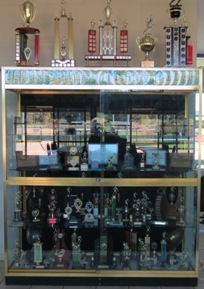 When next down at the Club, don't forget to take a look at the new Trophy Cabinet generously donated by Logan Diggers. 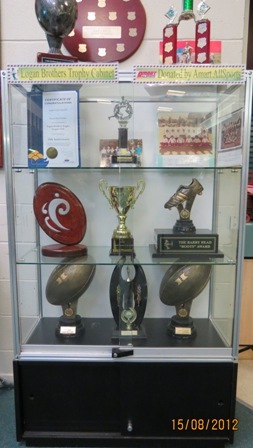 Logan Brothers trophies have now been locked away for safety, but still on display for all to see.